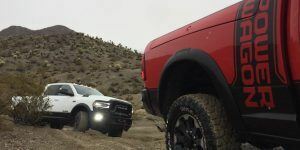 The current Toyota Tundra has been around since 2007, an eternity when it comes to the ultra-competitive half-ton pickup truck market, but the Japanese automaker is finally getting around to working on a new model. 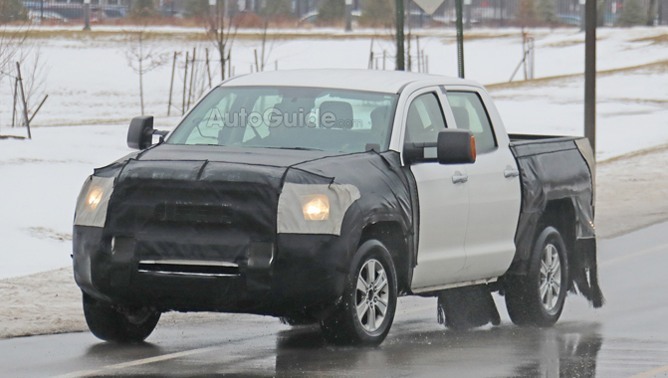 However, as these new spy shots of the 2020 Toyota Tundra reveal, the new truck will keep the familiar cab section that has been around for last 12 years. 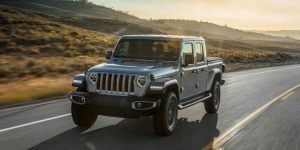 It will get refreshed front and rear ends, though, which will probably introduce Toyota’s sporty and modern new corporate look to the Tundra. The 2020 Tundra will continue with the same 4.6-liter and 5.7-liter V8 engines, most likely. 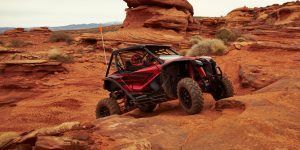 Toyota’s new 10-speed automatic transmission may appear in the truck, though, which would give it a desperately needed boost in fuel economy. You can expect the 2020 Toyota Tundra to make its debut sometime later this year.